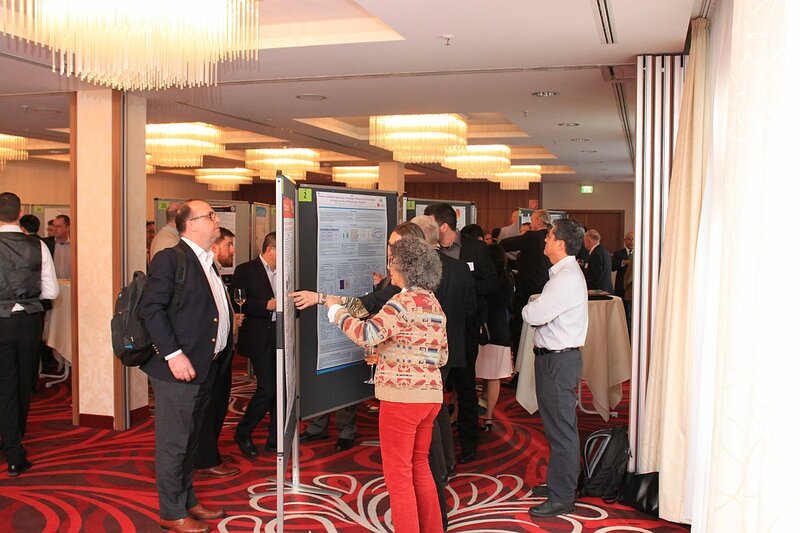 From April 14th until April 16th 2015 the International Conference on Frontiers of Characterization and Metrology for Nanoelectronics (FCMN) was held in the Hilton hotel in Dresden. The focus of the meeting was the characterization technology needed for nanoelectronic materials and device research, development, and manufacturing. 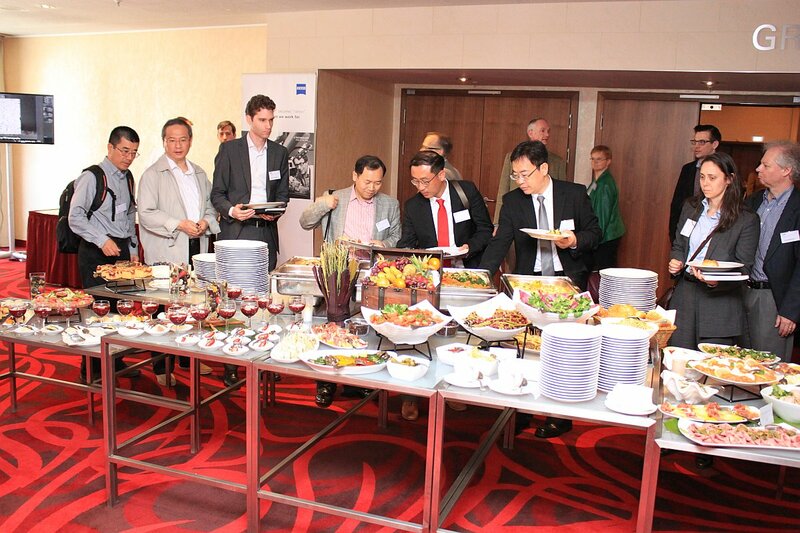 In total 141 people participated in the meeting from 11 countries, amongst which the Germany, USA, Japan and Korea. The tours to the state-of-the-art metrology facilities at Global Foundries and Fraunhofer IPMS-CNT attracted much attention. 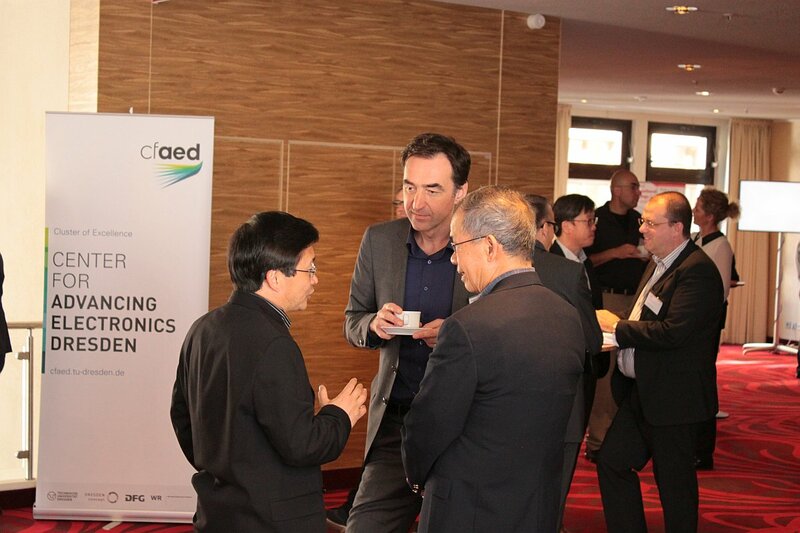 Directly following this meeting, the 3rd Dresden Nanoanalysis Symposium was held on Friday April 17th. 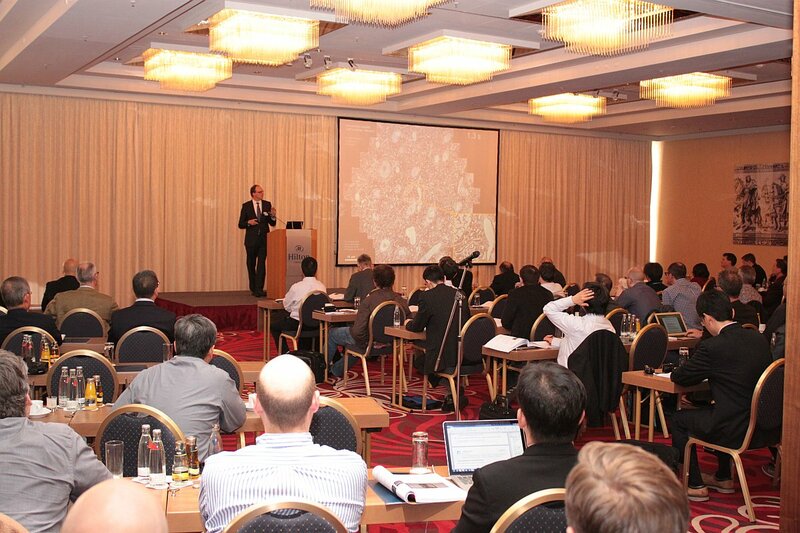 A total of 81 attendees joined to listen to a variety of talks, from fundamental research to the industrial perspective. The winner of the poster competition was Sebastian Schneider from IFW Dresden with the Poster “Exploring the properties of individual nanomagnets: EMCD on FePt nanocubes”. Lori S. Nye, Brewer Science, Inc.
Peter Czurratis, PVA Tepla, “New Scanning Acoustic Microscopy technologies applied to 3D integration applications"